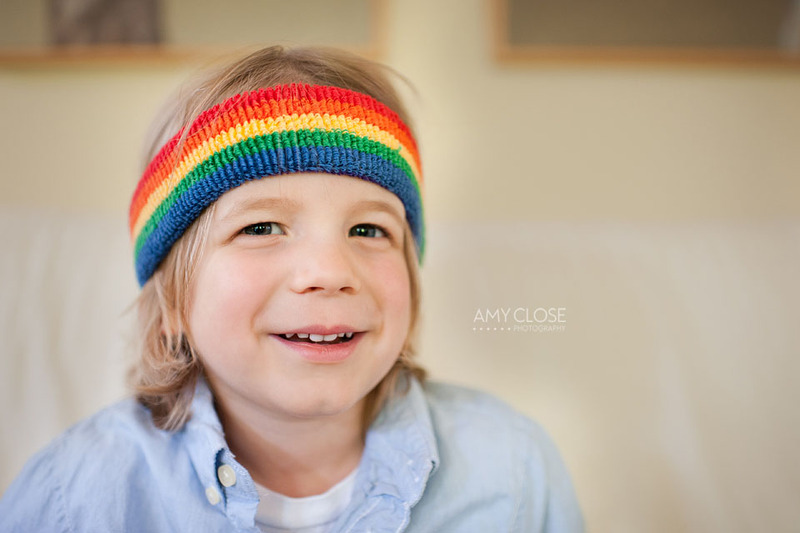 Turning FIVE is a magical milestone moment and Elliot, who called himself the Rainbow King, is about the luckiest little boy in the land! His Martha-Stewart-mama pulled out all the stops to make his party the most fantastical rainbow reception EVER. There were rainbow candies! Rainbow cupcakes! Rainbow fruit skewers! Rainbow party crowns! 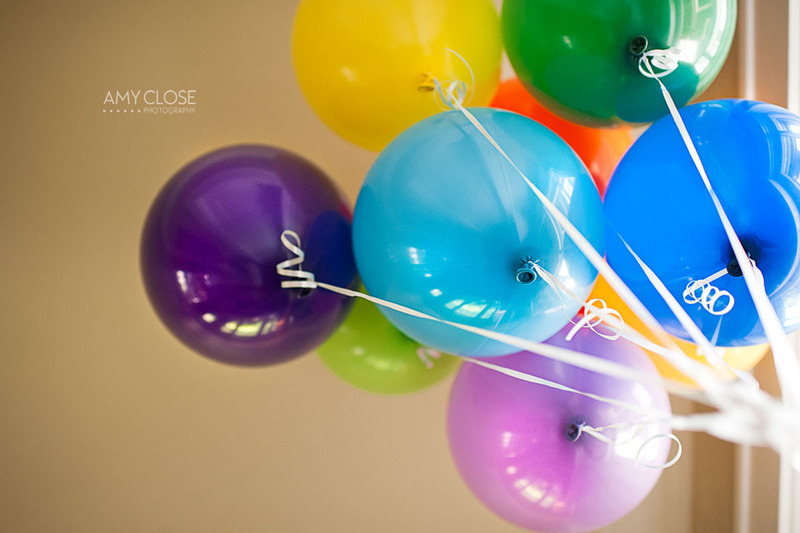 Rainbow Balloons! Pop Guns! Bicycles! Roller Skates! Drums! Checkerboards! Tricycles! Popcorn and Plums! Oh wait that was the who-party. Well anyway…you get the point! Rainbow Magic Mania was happening all around. 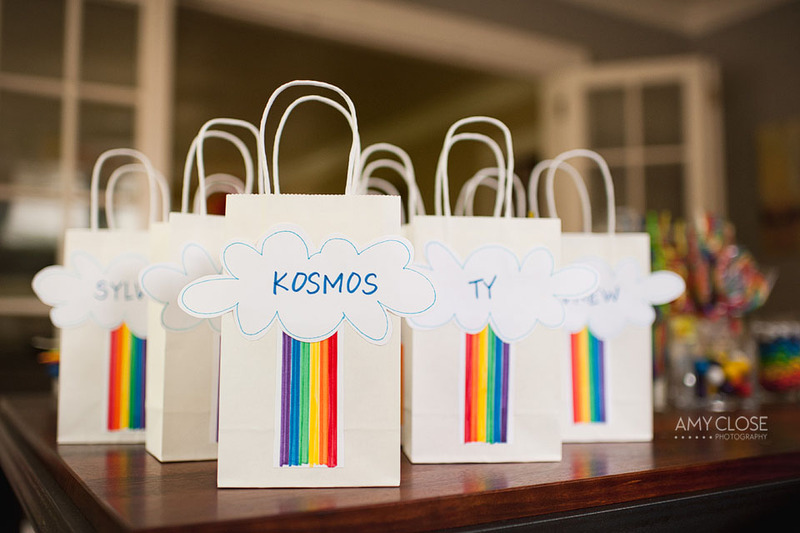 The theme was carried throughout the party with games like Pin the Cloud on the Rainbow, Musical Rainbow (aka musical chairs), and a Rainbow Prize Punch Box; all handmade by a Rainbow Super Mom! And wait until you see the cake. This was one of the funnest parties I’VE been to and I’m pretty sure the kids all had a blast as well, but you can be the judge of that…. Enjoy. More Rainbow fun on Facebook! Become a fan to keep current on posts, promos, and giveaways! and then his royal subjects began to arrive…. I love the one of January decorating the cake. She’s so beautiful. You ladies need to submit these photos to a kids lifestyle blog!!! Oh my goodness… This momma is just incredible ! What a cool birthday party. And of course, wonderful photography as always Amy ! I love these Amy!! ..and thank you Katie 🙂 I never like photos of myself, but I do like that one decorating the cake too! LOVE the shots of Elliot in the back yard with cape too. So many good ones!! Incredible decorations! My favorite might be the layered rainbow cake! January, you out did yourself! What a great party. I especially loved the rainbow cake. The pin the cloud on the rainbow was brilliant. The photos were fabulous too. Great pictures and great job January. Have you recovered yet? A beautiful rainbow birthday party. Elliot certainly is enjoying every moment. All of the photos are fantastic.